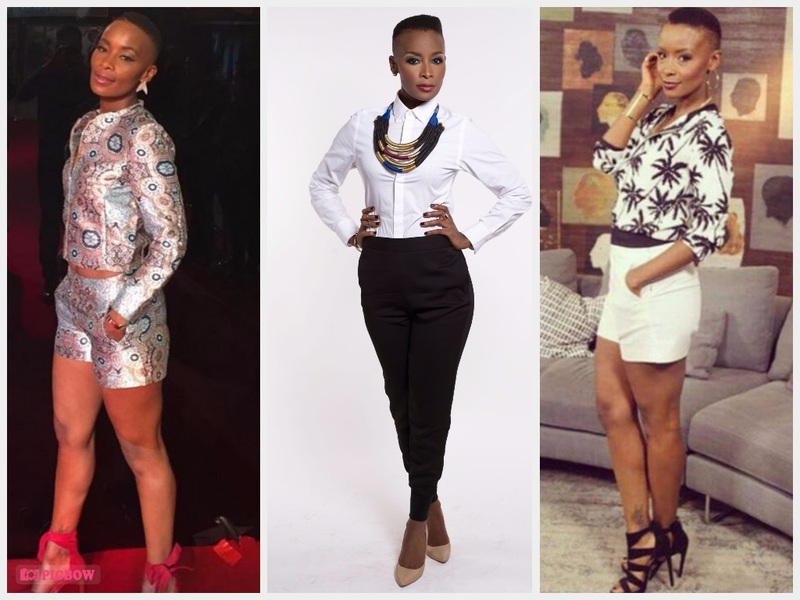 Home / Bonnie Mbuli / Celebrity / SEE How 38 Year-old Bonnie Mbuli’s Savage Response To A Nosy Fan About Her Love Life! SEE How 38 Year-old Bonnie Mbuli’s Savage Response To A Nosy Fan About Her Love Life! Bonnie Mbuli’s Savage Response To A Nosy Fan About Her Love Life! Bonnie Mbuli was the clap back queen before clap back was a thing. The actress and TV personality always has epic responses to social media trolls and nosy people. Bonnie took to twitter posting the sweetest photo of herself and her man all smiles at a friend’s wedding. A nosy fan whom we have no idea where she has been to not know Bonnie divorced a few years ago then asked the actress where her husband was. “Hawu where is your husband ? Are you guys divorced.? What happened B?,” the nosy fan tweeted. To which Bonnie responded, “He’s here,it’s just Dove.” Talk about a mic drop worthy response. If you recall, Dove faced some backlash a few weeks ago after it revealed an ad where a black person turned white after using dove.